Your home belongs here! 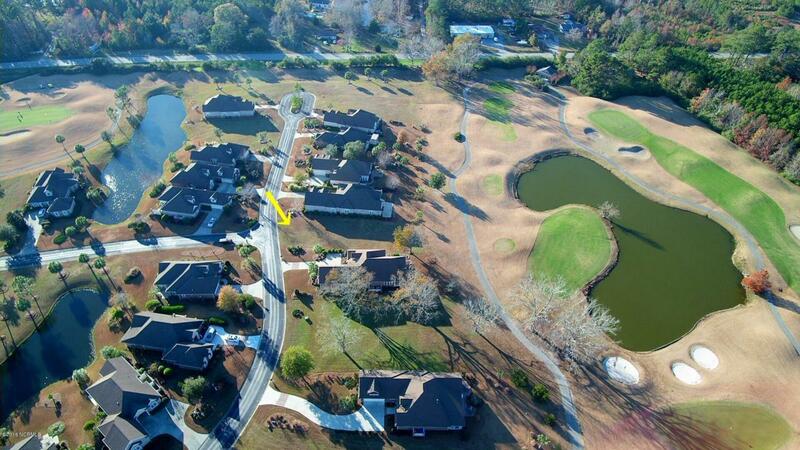 Great home site backing up to the 6th hole of Lion's Paw Golf Course which is a great par 3 looking over a pond. This will have no homes behind it-has a panoramic view of the par 3 6th hole and beyond that is views of the 5th hole! Nice shade in the evening out back to enjoy the beautiful NC weather. This is a great value for a golf course home site in the more/less maintenance-free section of Ocean Ridge, Sedgefield Place! 1600+ Sq. Ft. Home in this section. Lawn maintenance included in this section of Ocean Ridge-$1228/year Master POA Dues and $466/quarter for the lawn maintenance. Ocean Ridge has something for everyone! Listing provided courtesy of Ryan Powers of Asap Realty.